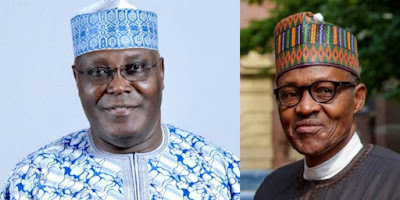 Atiku Abubakar, the presidential candidate of the leading opposition party, Peoples Democratic Party (PDP), has boycotted the flagship 2019 presidential debate. 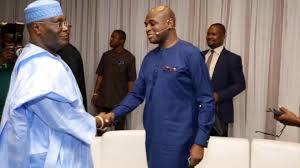 He walked away due to the absence of the incumbent Muhammadu Buhari. Atiku said, “We came here for a Presidential debate, not a candidacy debate, and I, Atiku Abubakar cannot challenge or question an administration where the man at the helm of the affairs of the nation is not present to defend himself or his policies.